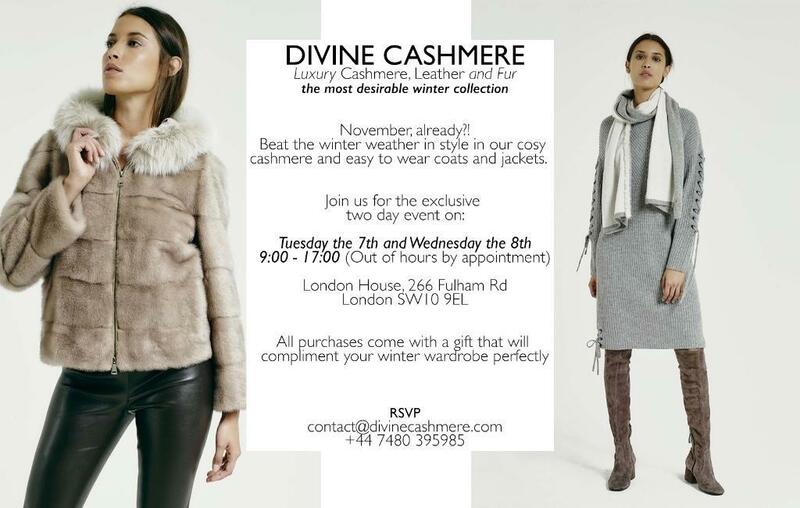 Get yourself ready for the cold weather with this two day private sale event at the Divine Cashmere showroom near Fulham Broadway - including cashmere, coats and jackets! Drop an email to contact@divinecashmere.com to RSVP. 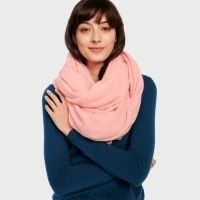 Hi Lea! I don't think it will be - but maybe just give them a call on 07480 395985 to be sure!